Discussion in 'Doctors Cafe' started by Hadeel Abdelkariem, Nov 30, 2018. Do depressed doctors go to doctors? Do they even seek help? What do depressed doctors do when they’re not helping you? Doctors have affairs. They drink alcohol and smoke pot. They steal prescription medications. They binge-eat crap, scream, and exercise obsessively. 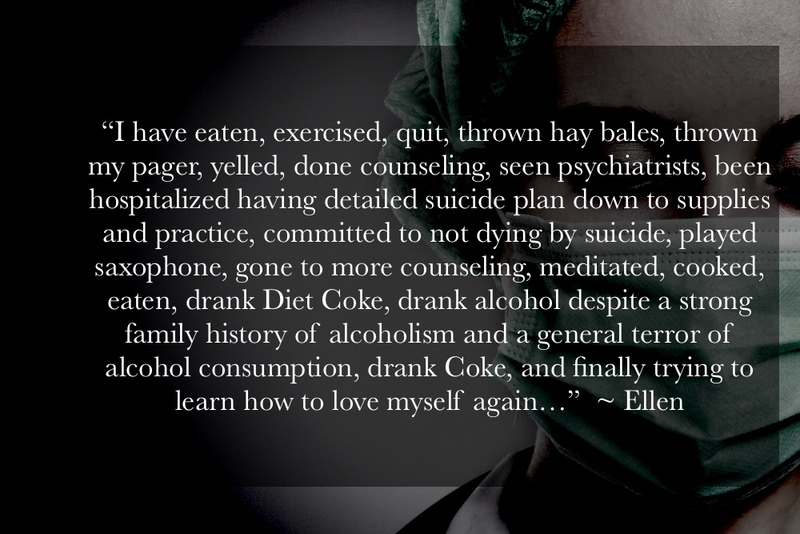 Depressed doctors contemplate suicide. 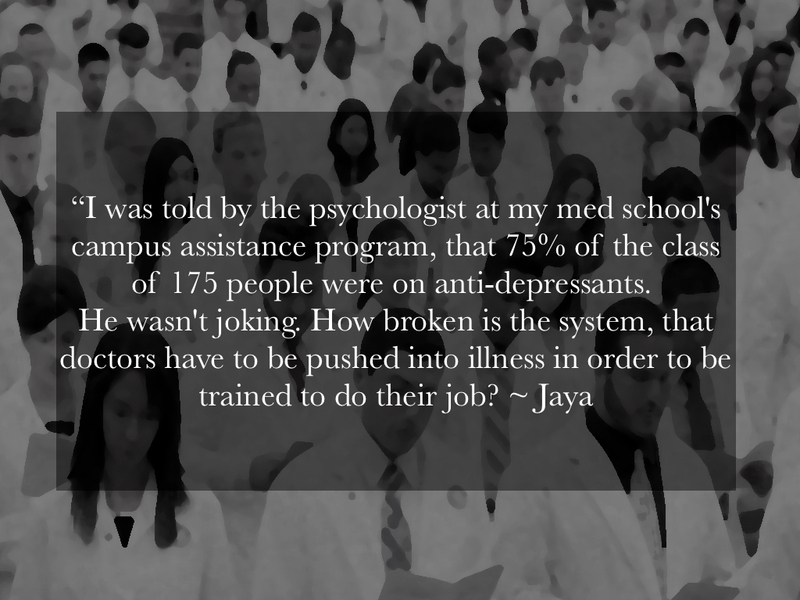 They hide their feelings to prevent being punished by licensing boards or mistreated by “Physician Health Programs.” Fact: depression is an occupational hazard in medicine. 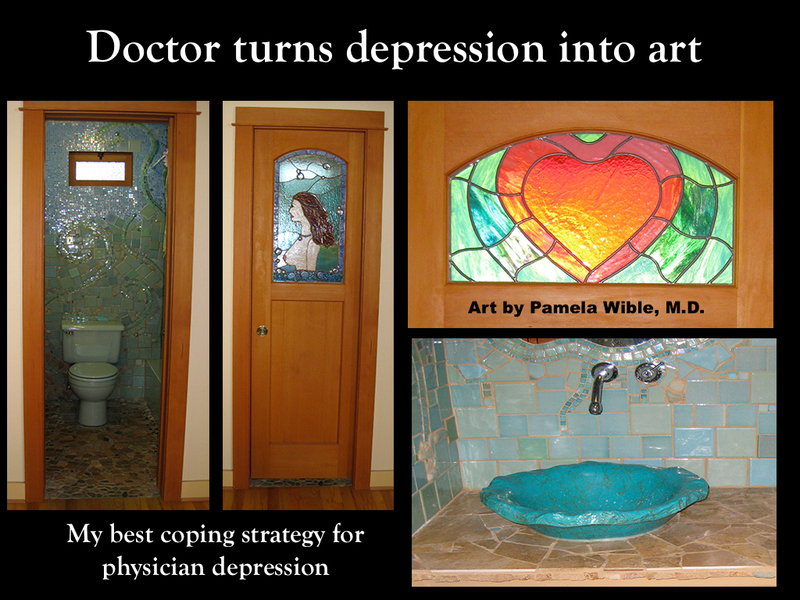 Chances are your own doctor may be depressed now. Recently 220 physicians responded to my survey, “Have you ever been depressed as a physician?” Two hundred (90%) stated yes. Yet when asked what treatment they pursued only 33% chose professional help. Many just ignore their feelings or fall into self-destructive behaviors. In their own words, here’s what doctors disclosed to me (published with permission). After collecting all these stories, I’ve had some revelations about my own responses as a depressed doctor. So I’ll add my story to the mix.